Atlantic Power Washing specializes in Fredericksburg exterior house washing. We pride ourselves in offering superior quality services at reasonable prices, and use state of the art equipment and safe methods to ensure your property is well cared for. Give us a call today to speak to one of our friendly and professional staff members. We’ll gladly answer any questions you may have about how our services are performed. Atlantic Power Washing has cleaned thousands of homes in the Fredericksburg area since 1998. We have the knowledge and experience you’re looking for, and that your home deserves. Atlantic Power Washing is proud to share examples of our work and what our clients have to say below. Don’t leave your property in the hands of an amateur. We are Fredericksburg locals who care about our community and the results of our work. By allowing us to keep your home beautiful we are making an impact together to keep our neighborhoods clean and sustainable. Everything You Need To Keep Your Home Beautiful & Protected. Atlantic Power Washing of Fredericksburg provides the highest quality exterior home washing. Whether you’re moving, getting ready for spring or the holidays, or just simply maintaining your property – we’ve got your back. This depends on the size of the house. A basic one level rambler will usually take under an hour while a larger two level detailed Colonial with wrap around front porch, can take 2-4 hours. Do you use high pressure washing? Contrary to popular belief, high pressure washing techniques will damage your home. You can feel confident with our extensive training and experience that your house will be cleaned in a professional manner – however, we provide a “softwash” cleaning experience for your property, which is in fact much more effective and long-lasting. Many people believe hot water is best for cleaning, however – we actually do not use hot water for house washing. Contrary to popular belief hot water is not needed and the high temperature of the hoses [200+F] on your lawn will kill the grass where it lays. Hot water is primarily used for cleaning greasy flat surfaces and the removal of gum in commercial areas. It is also used for fleet cleaning and heavy equipment. 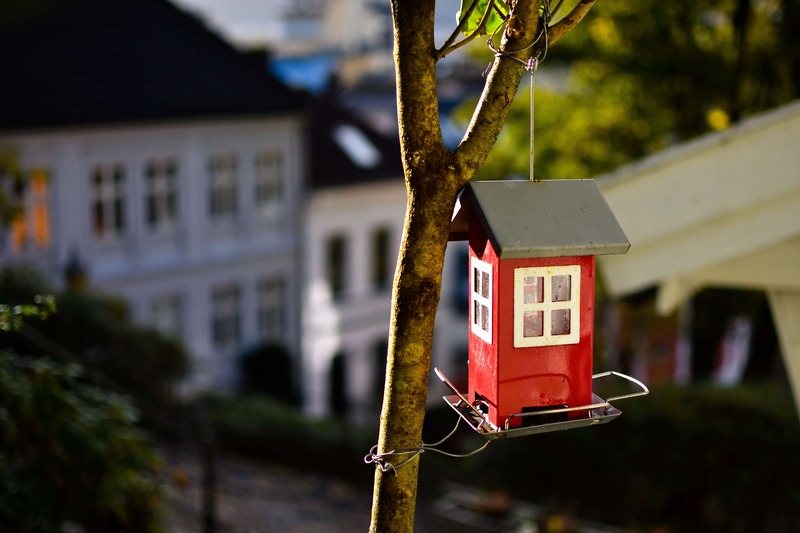 It is not necessary for residential homes. Are you able to remove bird's nests? Only if there are no eggs or baby birds residing. We WILL NOT, under any circumstance, remove a nest that is occupied. If the nest is empty we are happy to remove it for you. No you don’t need to be home, however, we ask that you read our Terms and Conditions requirements and work out payment arrangements before the scheduled service date. Will your service kill my plants? No our service will not kill your plants. All In-ground hardy plants are watered down before and after any soft chemicals are applied to the house. All potted plants are removed from the work area. We do cover certain features such as fish ponds, garden plants (such as tomatoes, newly planted flowers, and roses.) When covering plants, we first rinse them with water, then we simply cover them for a short period of time while your service is being completed. We wash all the siding from top to bottom including: eves, soffits, front covered porch, [ceiling and rails] or stoop, as well as up to 20ft of sidewalk. ★ Does not include roofs, decks, driveways, sheds, detached garages, screened in porch, gazebos, furniture, patios, etc. All items can be added for a small fee. It does not. We use a proprietary mix of soft chemicals that are designed to kill the mildew while also loosening cobwebs and other pollutants from the siding. Our house washing chemicals kill all mildew, unlike competitor’s products which leave microscopic mildew attached to the siding. When competitor’s take these shortcuts, it allows mildew and mold to grow back in a month or two. Keep in mind we have been doing this for nearly 20 years! 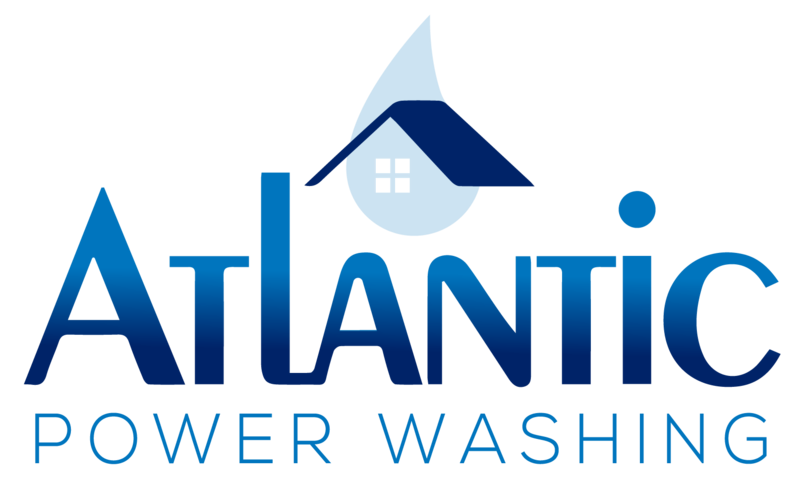 Atlantic Power Washing was established in October of 1998. This is our passion and we have been in business for over 20 years. Malcom Gladwell states that it take 10,000 hours to become a master of anything, and we have applied that rule to the fullest within our business for our customers. Looking For Commercial Exterior Pressure Washing in Fredericksburg?